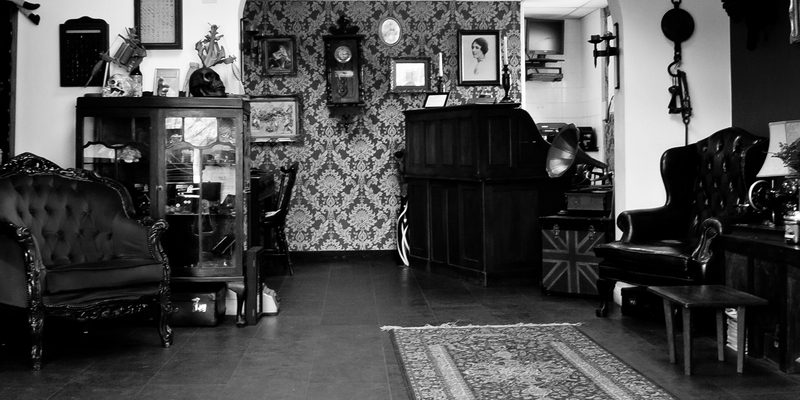 Along with multi award-winning artists, we are one of Bedfordshire’s longest established tattoo studios. Our piercers take a socially responsible attitude with our clients. For us, any piercing is a possibility. Pop by for a chat and get your new favourite piercing today. 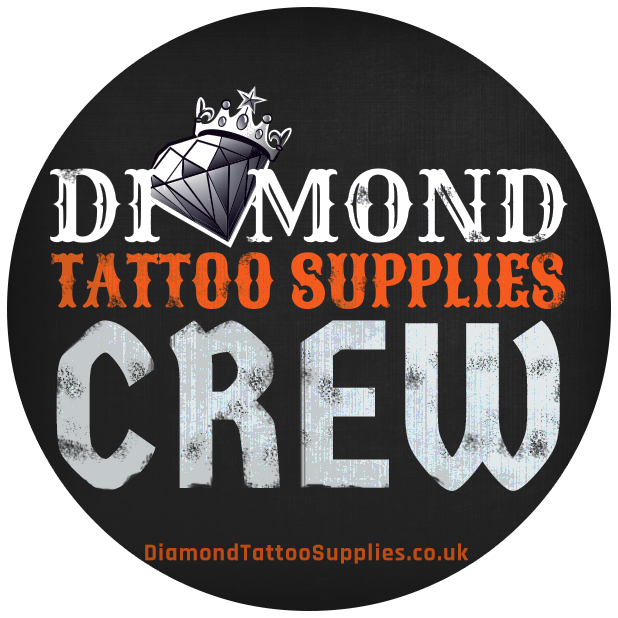 Not happy with your current tattoo, or want to help fade an old piece to make way for fresh ink? Drop in for a consultation to discuss how we can assist. Some of our favourite pieces. Click on the image to find out more about the specific piece.